Alcohol is a very common part of today’s lifestyle. When it comes to unwinding after a hard day at work or having a fun evening during the weekend with your buddies, alcohol is always going to be a part of any such activity. However, the same alcohol becomes a problem when your breath starts reeking with its smell the next morning. This is the reason that anyone who loves to consume alcohol should be aware of how to get rid of alcohol breath. Thorough cleaning of mouth is undoubtedly the first thing that you ought to do. 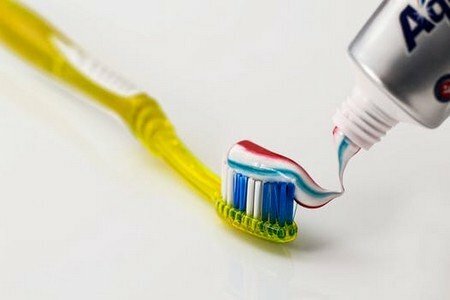 Always use toothpaste that has a strong flavor of mint or any other kind of herb. Brush your teeth well and for a considerable length of time. Brushing here should be followed by a thorough cleaning of tongue also. Once done, it’s time for you to pick up your mouthwash and use it, not just for swishing in your mouth but also for gargling. This would remove alcohol from all the nooks and crannies of your mouth as well your throat too. While some people prefer to eat during drinking, some prefer after drinking. While you may not be aware but the choice of food can actually go a long way to help in getting rid of the smell of alcohol. Firstly, if you couple drinking with eating, the food helps you by absorbing some of the alcohol that you consume. Secondly, if you are eating after drinking, any food with a strong smell can cover up the smell of alcohol. 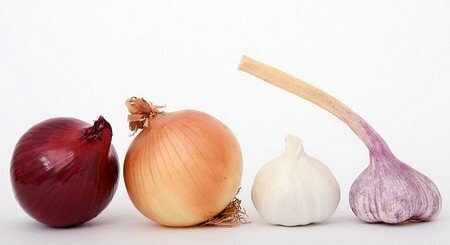 In this case, mention be made of garlic and onion especially because they have a very strong smell. 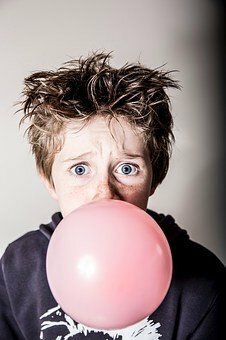 primarily the purpose of chewing gum is to give you fresh breath and that’s why, it’s one of the best answers to the question how to get rid of alcohol breath. Just remember that it’s always better to go for a gum that tastes sour instead of sweet. This is because whenever you eat or chew a sour tasting thing more saliva is produced in your mouth in comparison to things that taste sweet. This extra saliva being produced in your mouth will help you get rid of the smell of the alcohol faster. In case you cannot get a sour tasting gum then choose one with a strong flavor such as peppermint. Well, you might not be aware but coffee can actually go a long way in helping you with alcohol breath. 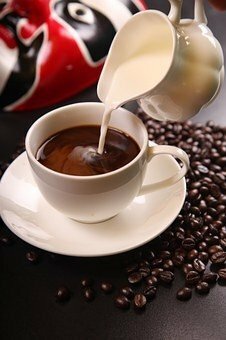 All you need to do is have a strong cup of espresso or black coffee in the morning and you can also continue to have a couple of cups more throughout the day. If you can lay hands on a few beans, chewing them will also keep the smell of alcohol at bay. you can use lemon juice as a mouthwash. Just add a few drops of its juice to water along with salt and gargle. 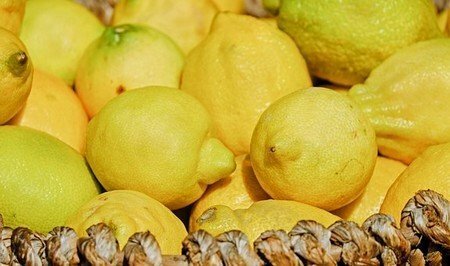 Another way is to have a lemon black tea. 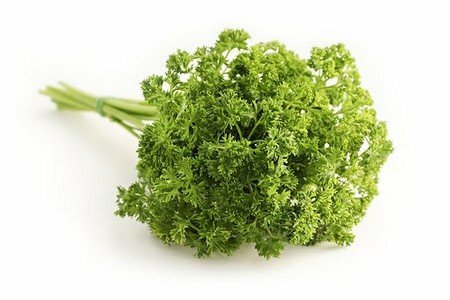 You must be aware that parsley is an aromatic herb; its deodorizing properties can help you greatly with your alcohol breath. You just need to chew a little bit of parsley. However, the first and foremost thing to keep in mind is that always drink responsibly and in moderation. Also eat well before you start to drink. This way the smell of alcohol on your breath is never going to be too strong.